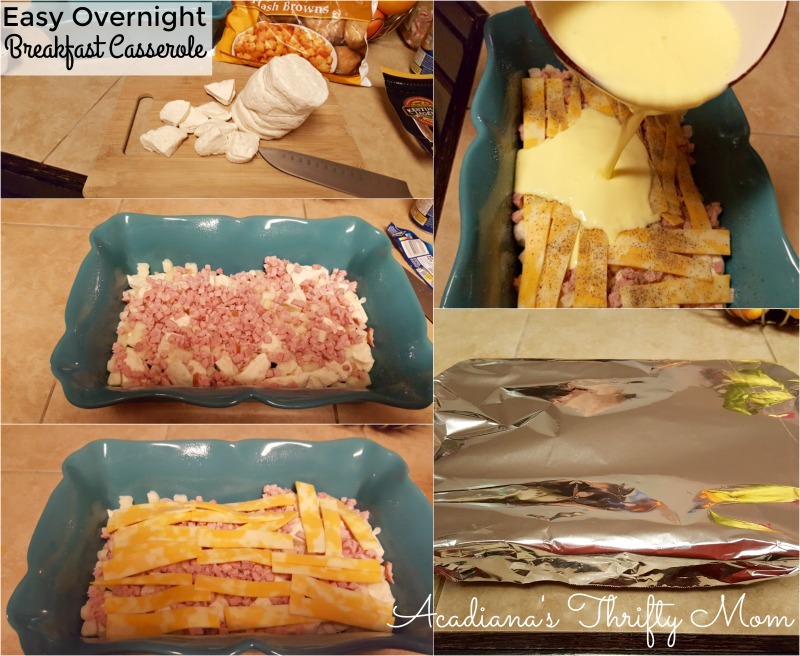 Continuing with my super easy overnight breakfast recipes, I wanted to share this easy overnight breakfast casserole with you. This recipe is probably the most versatile of all of the overnight breakfast recipes I have posted. I used ham and cheddar jack cheese, but you can use whatever your favorite meat and cheese combination is. You can even substitute vegetables instead of meat or veggies with meat. Broccoli and spinach would both be great additions to this casserole. My kids and husband love it and have no idea that I didn’t prepare the entire thing the morning I baked it. In fact, I prepared it the night before while cleaning the kitchen from dinner. 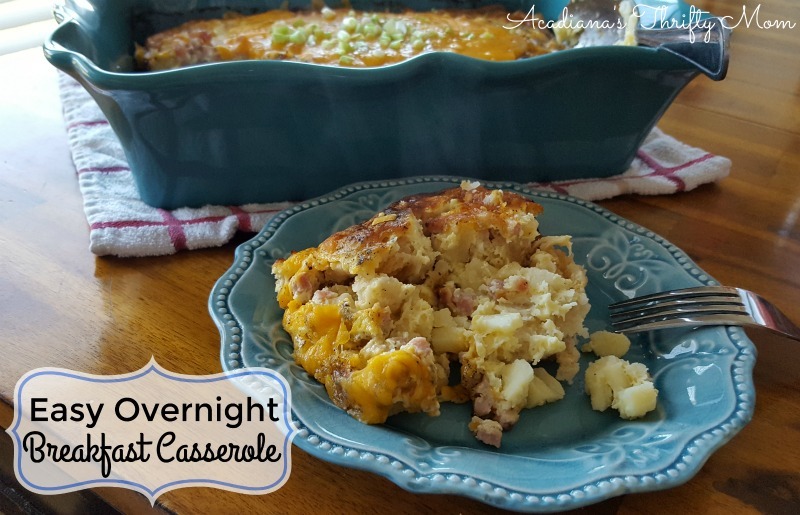 This casserole has a great texture combination with the biscuits and potatoes. It is very tasty and my family would love it at any meal. So, get creative. 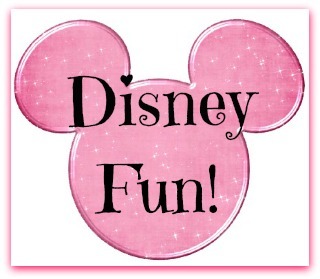 Make it your own and let me know hot you like it!